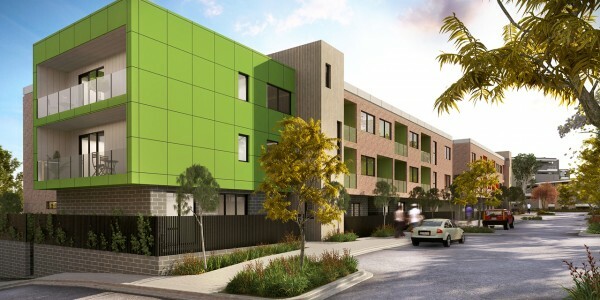 Polaris 3083 is a master plan development adjoining La Trobe University and established residential communities of Bundoora, Springthorpe and Lancaster Gate. 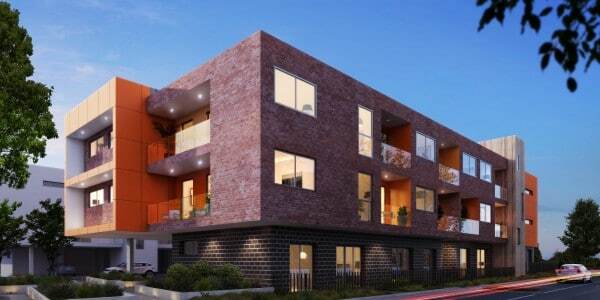 It is situated at the heart of Metropolitan Melbourne’s north and a part of an 11 hectare master plan development with stage one completed and sold. 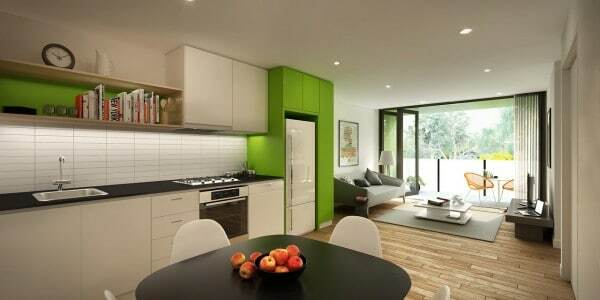 This comprised the town centre and 62 residential units. 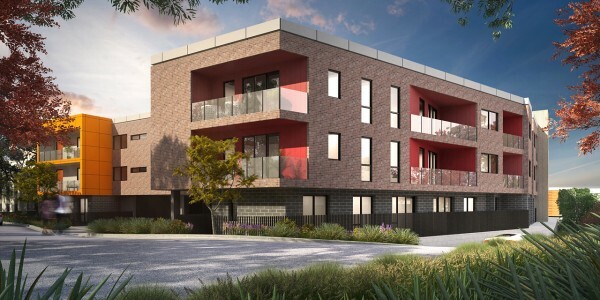 14 kms to Melbourne’s CBD; it adjoins La Trobe University (one of our Australia largest university hosting 23,000 students), minutes away from RMIT Bundoora North Campus; adjoining Woolworth’s and 26 speciality retail, food and service outlets in the Polaris town centre. Chemist Warehouse and a Dan Murphy’s Liquor Store and a mix of residential apartments, townhouses and future commercial & retail development. 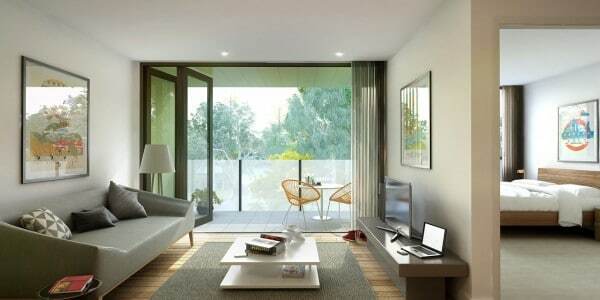 Capella Apartments are well appointed apartments with a choice of designs and variations including study nook with a majority of apartments sold with parking. Beautifully configured space with quality fittings, chrome fixtures, stone topped kitchens and stainless steel appliances presenting both style with function. Facilities include one levels of undercover parking activated by an electronic gate remote control.